Reunion Resort’s developers are keen to maintain the highest possible standards for its future homeowners. The West side of Reunion has long been admired for its larger, luxurious mansions, with bedrooms up into the double figures! The East Side Was Different! – Anyone Could Build There! 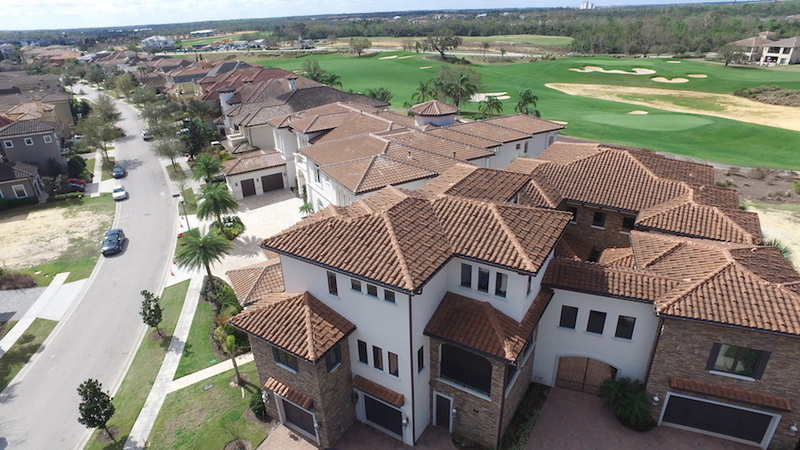 While I don’t pretend to know the legal aspects of the rules, unapproved builders have been building in the past at Reunion Resort’s East side. Whether or not you used an approved or unapproved builder, you could buy vacant land and build with any local general contractor. A long standing rule, requiring owners to select a builder from the Reunion Build Program now applies to all remaining lots within Reunion Resort’s East Side? From September 1st 2018, the Resort will only permit new builds using a builder that is approved as a Reunion Resort builder, whether it be on the East or West side of the entire 2,300 acre development. After that time, however, builders that are not on the approved list, but had build permits submitted prior to August 31st 2018 will be allowed to complete their limited and final number of builds. Who are the Approved Builders in Reunion Resort? Our understanding is that a number of builders are hoping to join the approved program and we would be more than happy to provide any prospective new build owner with an up to date list of approved builders.